My project is a short Google Presentation of a digital exhibition I created showcasing Armenian books, both manuscript and printed, found in special collections in New York City…. 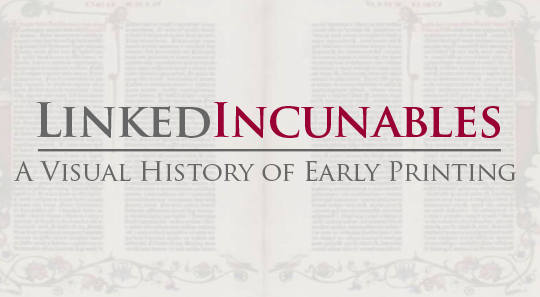 Linked Incunables is a scholarly tool that provides geospatial referencing for works from the incunabular period (ca. 1455-1501) of early European printing by converting catalog information from the New York Public Library’s Rare Book Division into linked data format.